nine years anniversary gift detoc tae and herbal. 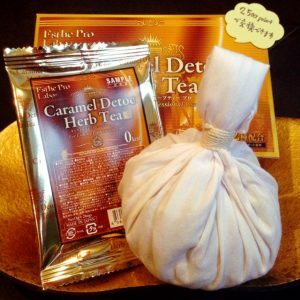 The nine years anniversary celebration of massage.Morgan massage presents detoc herb tea 6 tea bag and herbal 1 ball. Dedicates all its customers to use massage from February 1-28.